I was born in Nicaragua, grew up in Miami, Florida, and graduated from the University of Florida (go Gators!). Hello, UB family and friends! Many of you have already seen me around, but let me formally introduce myself. 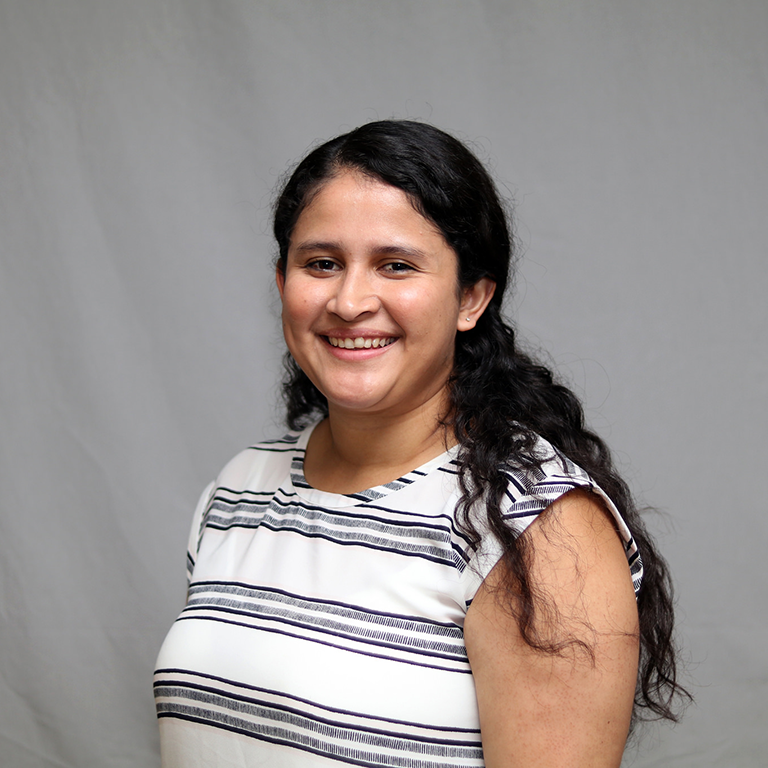 My name is Melida Gutierrez, and I am the new academic coordinator. As an academic coordinator, I plan to help you be successful at school and in the program. As a first-generation college student myself, I know the importance of college access programs and how helpful they can be. I am here to make sure that you are taking advantage of every opportunity that comes your way. If you have any questions or want to chat, please drop by my office. I am looking forward to getting to know each and every one of you. I am here to make sure that you are taking advantage of every opportunity that comes your way.